Years ago, we’ve been aware of the struggle parents face when they go out with their children. 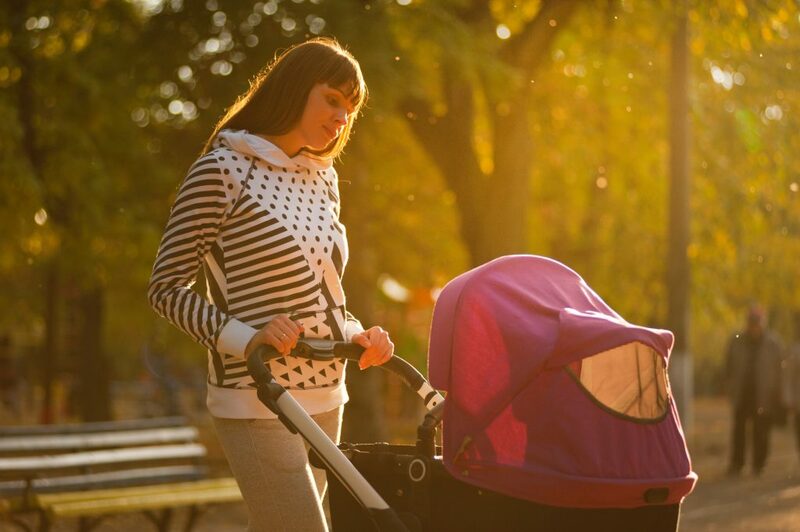 Although a lot of carriers and strollers are in use, it’s still a hassle for other parents to bring those bulky things with them. Going on a trip with families is supposed to be fun and enjoyable but sometimes it becomes a hassle to small children and toddlers all day long. That is why we’ve come up with the idea of the Piggyback Rider. The Piggyback Rider is designed for children, toddlers from 2 years old and above with a limited weight. It comes with shoulder-straps, mounted bars and handles. It is perfect for traveling, hiking, going to amusement parks, beaches and anywhere with your family! Now parents won’t go through hardships anymore by carrying their children or giving them real piggyback rides. Our Piggyback Riders are comfortable for parents to use and have the capability to relieve the weight of the child. We made sure that it is lightweight and easy to use. It is also way easier to bring to places unlike strollers and bulky backpack carriers. Now, our site was made to sell this awesome child carrier all over the world. The process of buying is super easy. Just select what you want from our website, enter your credit card and address and we will ship it to you according to the date stated at the end of your transaction. Our mission was to introduce to you this amazing creation and now that it is finally known, we intend to make it easier for you to buy our products. The stocks we sell are straight from our factory that’s why it’s a bit cheaper than in-store. We do hope that we’ve given you a lot of help from this site, after all, it is our mission to help people through our products!